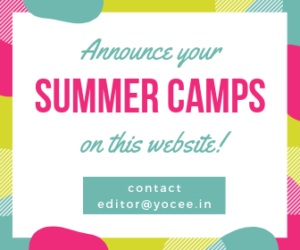 For the fourth year in continuation, YOCee is producing Chennai Summer Camps Resource Guide as eBook. 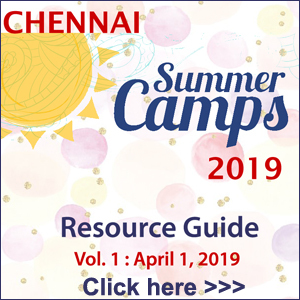 The information on various Summer Camps for children in the city is scattered across digital and print publications. We thought a compilation of all such information in one place would be helpful. 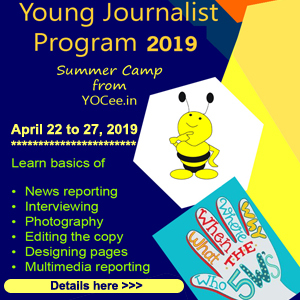 So, we came up with this eBook, which is a humble attempt to put together the posters we receive and come across at YOCee. Hope you will find this eBook useful.